Watershed-based pollution trading is a very recent water quality management development — preliminary guidance for its use was issued by the EPA in 1996 and final trading guidelines were expected to be published in late 1999. 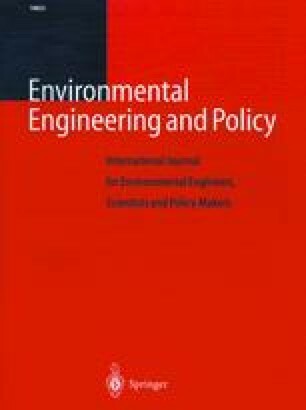 As innovative and flexible methods of maintaining water quality in unique water-sheds, the few existing watershed-based pollution trading programs are extremely distinct in terms of development, implementation, and outcome. The diversity of the existing trading programs exemplifies the flexibility that exists to conform trading programs to manage nearly any site-specific watershed pollution problem. Although the use of watershed-based pollution trading is relatively unproven, observation of the existing trading programs indicates that trading has the potential to improve water quality in heavily impaired watersheds.